Michelle Obama has given boss woman goals ever since we were introduced to her on the campaign trail back in 2006. One of the most popular first ladies in history (for good reason), due in part to her intelligence and charisma as a public figure. Her Becoming memoir is on track to become the hottest book since 50 Shades Of Grey and is among the top 10 titles of the decade, according to CNN. Did we mention the book is barely two months old? 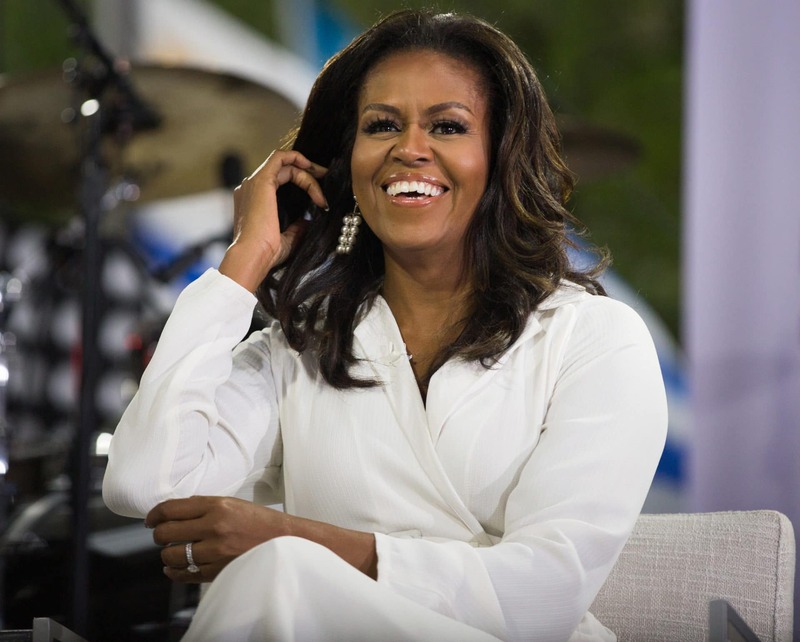 Take a look at just a few of the times our forever First Lady gave us boss woman goals. 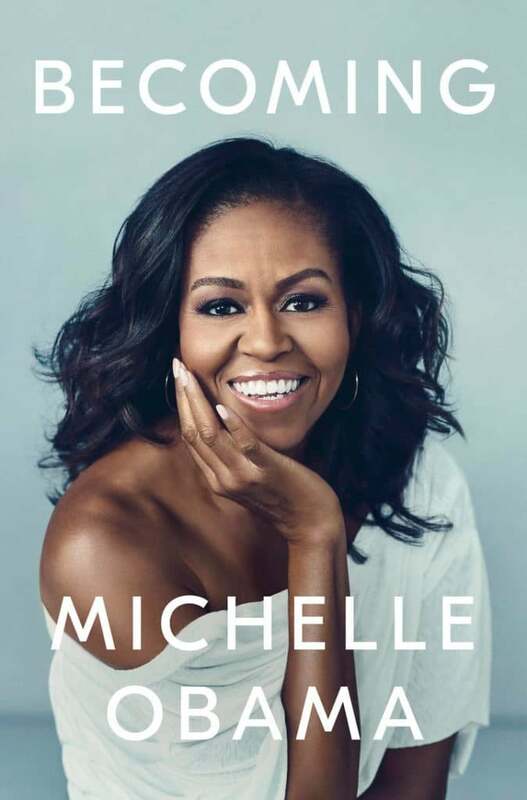 Michelle Obama’s Becoming easily became the bestselling book of 2018, and it came out last month! Our forever first lady even promoted the book — no, not on some measly book tour — but a stadium tour, featuring Oprah Winfrey, Valerie Jarrett and Tracee Ellis Ross. The book is also full of life lessons to ensure your 2019 is more fabulous than this year. Michelle Obama shut down all the naysayers (*ahem* Donald Trump) when her memoir Becoming sold 1.4 million copies in its first week. Books flew off the shelves, as eager readers thirsted for a glimpse into the life and legacy of the former First Lady. Business was booming so much so, that she added 21 new appearances to her international book tour to promote her memoir. 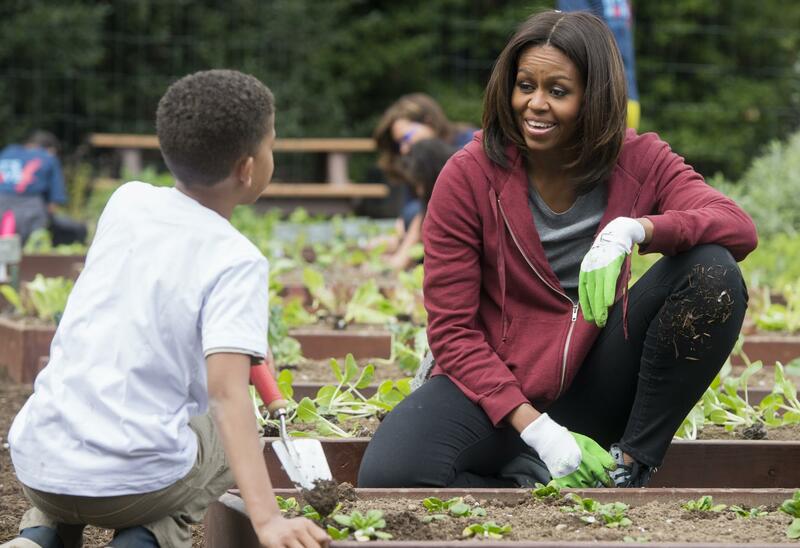 The doyenne of healthy living, First Lady Michelle Obama, has been an advocate of a healthy lifestyle ever since her husband took office. Her “Let’s Move” campaign aims to raise a healthier generation of children.